A classic saltillo tile of varying colors and textures with the imperfections characteristic of handmade products. Those who love saltillo love its handcrafted look and coloration. The beauty of saltillo is in the differences in surface thickness from piece to piece and dramatic random shading. 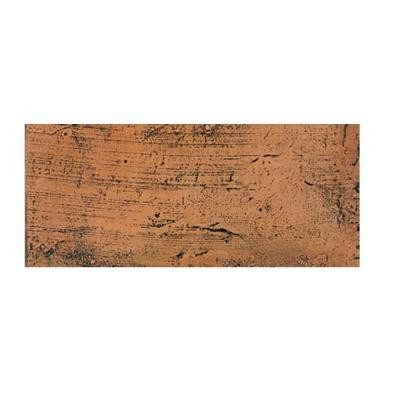 Saltillo is an ideal product for residential and commercial kitchens, sunrooms, and bathrooms. You can buy this product in our internet market. We will be glad if you make the right choice.